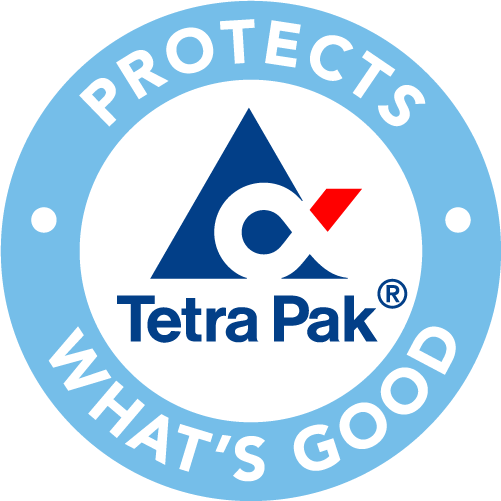 Tetrick’s excitement is based on the fact this partnership helps the company’s core mission – to use science to create sustainable, healthy and good tasting products. JUST is expanding their vegan JUST Egg product to Europe through their new partnership with Eurovo. Eurovo is Europe’s leader in producing pasteurized, dried or packaged eggs. Though the product might be sold under a different name due to regulations, royalties can still be paid to JUST. JUST CEO Josh Tetrick explained his excitement to Food Dive in an interview last Thursday. “What we were really looking for in this relationship wasn’t capital but was an experienced operational partner to really scale this,” Tetrick told Food Dive. Tetrick’s excitement is based on the fact this partnership helps the company’s core mission – to use science to create sustainable, healthy and good tasting products. This mission is reflected in the mung-bean-based JUST egg, alongside vegan cookies, salad dressings and condiments. The company already spends a lot of its revenue and effort into finding and developing the best components of food to use in its products. However, Tetrick said the company needs to partner with large companies in order to produce them at a large enough scale to make a global difference. “We could do it, but if we really want to have an exponential impact, let’s partner with the largest, the most innovative egg companies and egg processors in the world and have them take their manufacturing prowess, their distribution expertise, their knowledge of the European consumer in this example, and have them let it rip – and really build something exciting and meaningful,” Tetrick said. Eurovo will allow JUST to expand to the European market. Another advantage to this partnership will be product shipping. By having a European based manufacturer, JUST’s product will be easily accessible to European consumers as opposed to shipping food across the Atlantic Ocean. Siro Lionello, Eurovo Group President, said in a company statement that the company has always worked with animal welfare and sustainability in mind. Two decades ago, the company had made investments in cage-free, free-range, organic and antibiotic-free products and eggs. “Balancing modernity and tradition while embracing changing consumer preferences and reducing our environmental footprint is a cornerstone for our business,” Lionello stated. According to Tetrick, JUST is already well funded. The company raised $30 million last year and is estimated to be worth more than $1 billion. This partnership stands out from others in the food industry as companies normally fight for market share. However, Tetrick said other companies were also “incredibly open” to doing this sort of deal. He believed it made sense for companies to add JUST products to their stock. This might be a sign that food companies are more open to plant-based products. In the past, JUST had disputes with the American Egg Board. One of those disputes was over JUST’s use of the word ‘mayo’ since the product didn’t include any eggs. However, this partnership might go to show the industry and its attitudes are changing.